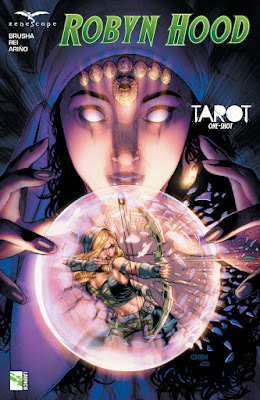 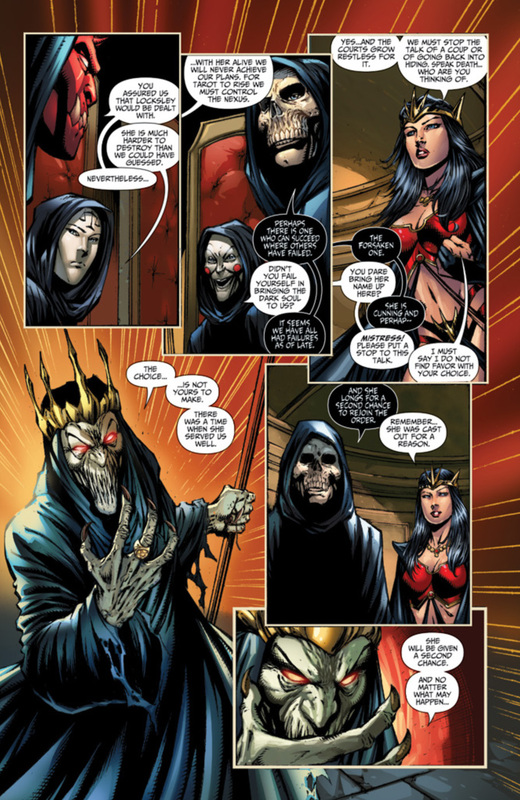 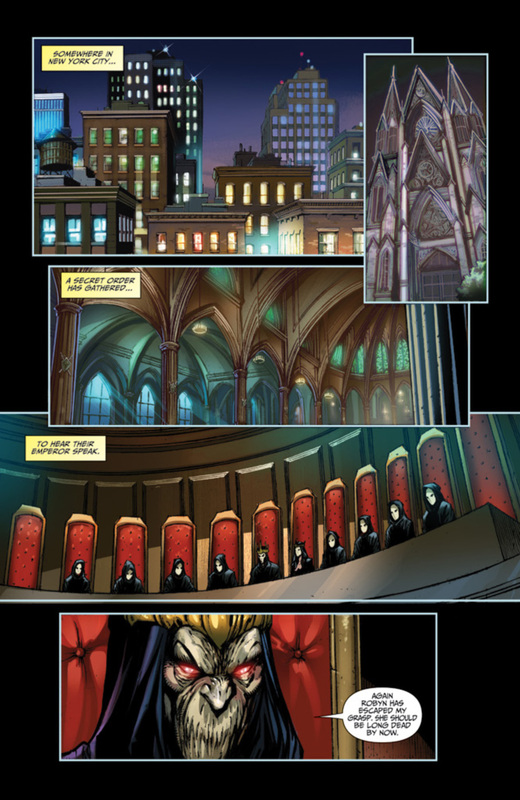 SNEAK PEEK: "Robyn Hood: Tarot"
"....The Order of Tarot. 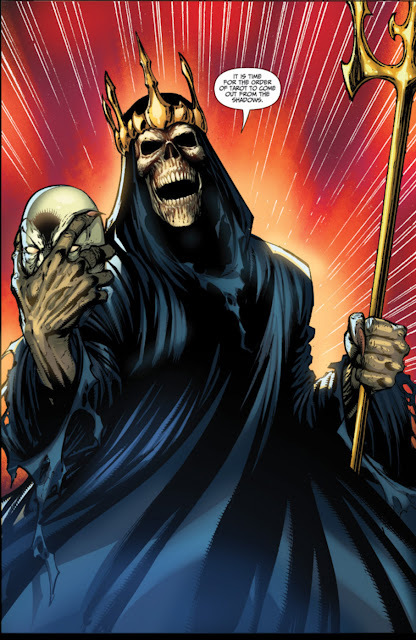 has long existed in the shadows but now it has emerged to take its place as the ruler of Earth and the surrounding realms of power. "But there are still a couple of people who stand in the way of the Order's reign, as 'Robyn' and 'Mystere' are about to be pulled into a deadly game of survival by a mysterious gypsy that seeks to destroy them both..."